LeBron James and Cristiano Ronaldo are already two of the all-time greats and arguably the best players in their sports today. So you can imagine what a shock it was to the sports world when they both, within days of each other, chose to leave their championship teams for squads that are rebuilding and haven’t won titles in years. The moves seemed surprising on the surface: James went from an NBA championship team to the Lakers (who haven’t had a winning season in five years), and Ronaldo went from a club that had won the Champions League in each of the last three years to Juventus (who haven’t won the Champions League in 22 years). Though many were surprised by the moves, maybe they should not have been given these athletes’ competitive natures. Both are 33 years old and at the top of their games, and both wanted new challenges because of the love they have for their sports. I would argue that their decisions reflect what makes them champions. With NBA preseason games getting underway this weekend and the European season just starting to heat up, let’s examine these moves and what they mean for the two superstars’ futures and legacies. 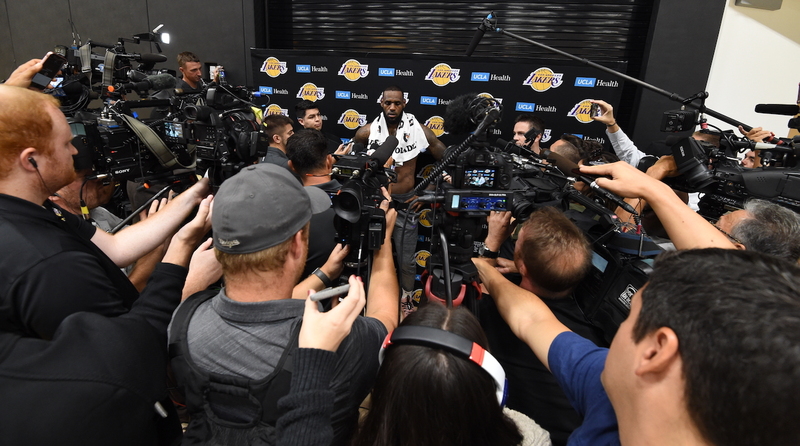 The man whom many regard as the best basketball player in the world made a move from his hometown Cavaliers, the team he led to the NBA Finals four seasons in a row, to a Lakers team that has not had a winning season since 2013. In other words, he chose to go to a team full of players who are, for the most part, young and inexperienced, because he wants the challenge of leading this young group to the NBA Finals. To put this in perspective, the Lakers starting lineup will include James plus Lonzo Ball, Brandon Ingram, and Kyle Kuzma, the last three of which have no more than two years of experience in the league. Combine the inexperience with a tough schedule, and James and the Lakers have an uphill battle, particularly given they start their season off against the Portland Trailblazers and Houston Rockets. Less than two weeks after James announced his decision, Ronaldo shocked the soccer world. During his time at Real Madrid in Spain, Ronaldo led his team to four straight Champions League finals, winning three in a row. The Champions League is the most prestigious club championship in all of soccer. So why would Ronaldo, considered one of the best players in his sport, make this move? Why go to a team that hasn’t won the Champions League in 22 years? As Ronaldo said to The Times of London, he made the move “because it is a new challenge. It is a big club….For me it is another challenge. It will be tough, I know that. The league is tough. 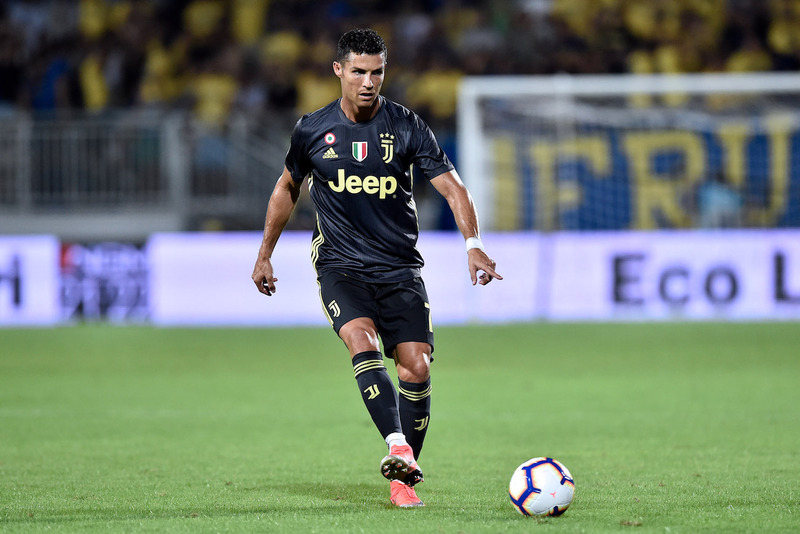 But I will be ready, Juventus is ready....I look forward to starting the league and winning many titles.” Ronaldo, like James, wants that challenge to take a younger, less experienced team to the top. Of the 24 players on Juventus’ roster, only two are older than Ronaldo. So far, Juventus is 5–0 to start the Series A season. If this streak continues, they have a strong chance of locking up a Champions League 2019 spot. Champions always make the players around them better, and this is certainly what James and Ronaldo will strive to do. They could have both gone to a “super team” and won many more rings, trophies, and other accolades. But both chose the path of more resistance to try to lead themselves and everyone around them to greatness. Excellent players do not want to stay the same; they aspire to become better. LeBron James and Cristiano Ronaldo are two prime examples of superstars who aspire to be greater than they already are.